By the author of the bestselling biographies of Albert Einstein and Benjamin Franklin, a reflection on: What are the roots of creativity? What makes for great leadership? 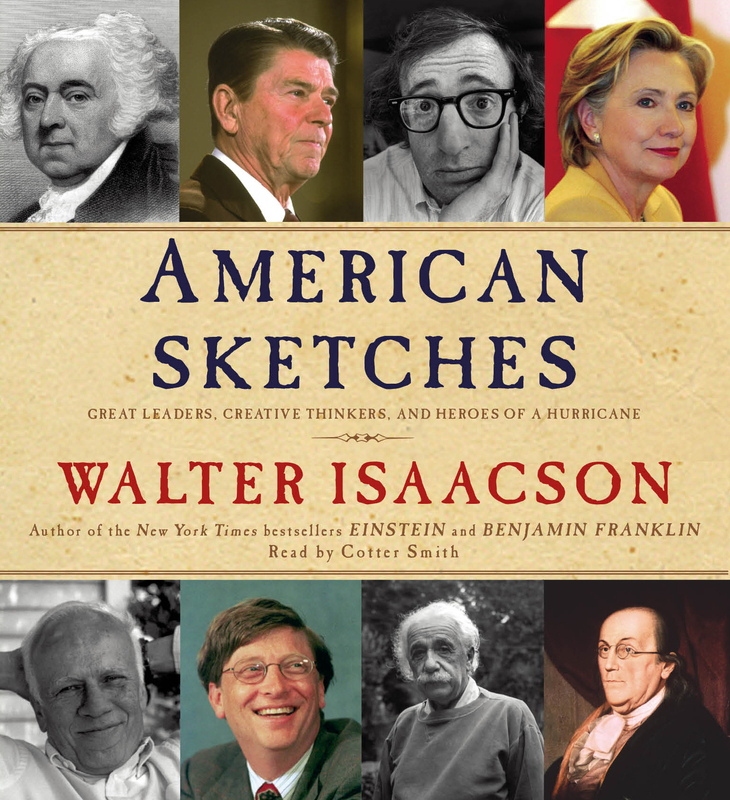 In this collection of essays, Walter Isaacson reflects on the lessons to be learned from Benjamin Franklin, Albert Einstein, Bill Gates, Henry Kissinger, Ronald Reagan, Mikhail Gorbachev, Hillary Clinton, Bill Clinton, and various other larger-than-life characters he has chronicled as a biographer and a journalist. 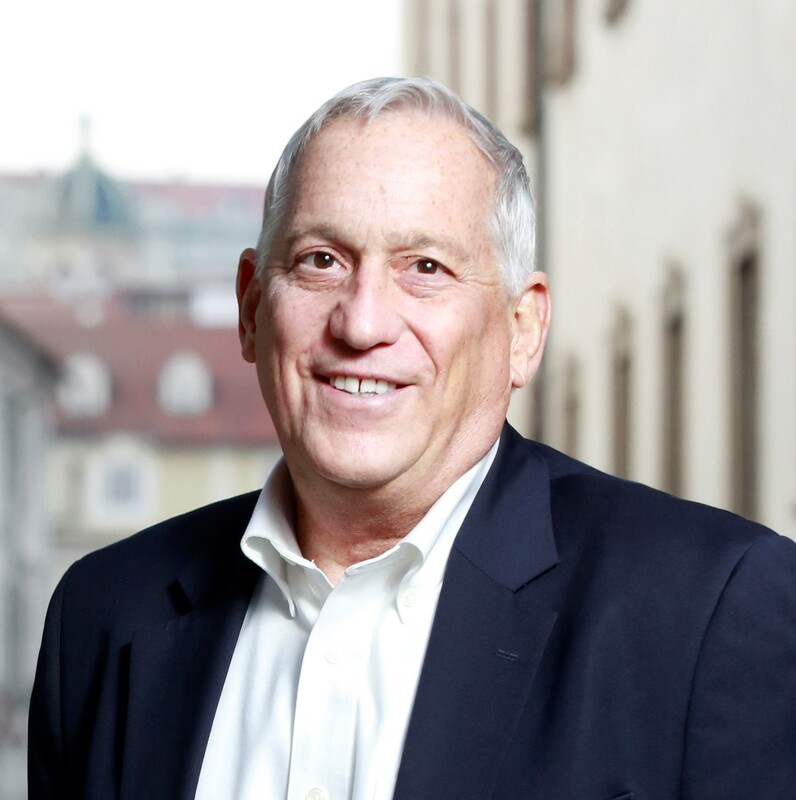 Isaacson reflects on how he became a writer, the lessons he learned from various people he met, and the challenges he sees for journalism in the digital age. He offers living tributes to his hometown of New Orleans, which both before and after Hurricane Katrina offered many of the ingredients for a creative culture, and to the Louisiana novelist Walker Percy, who was an early mentor.